COLUMBUS, GA (WTVM) - An animal organization in Columbus is giving back to the community. 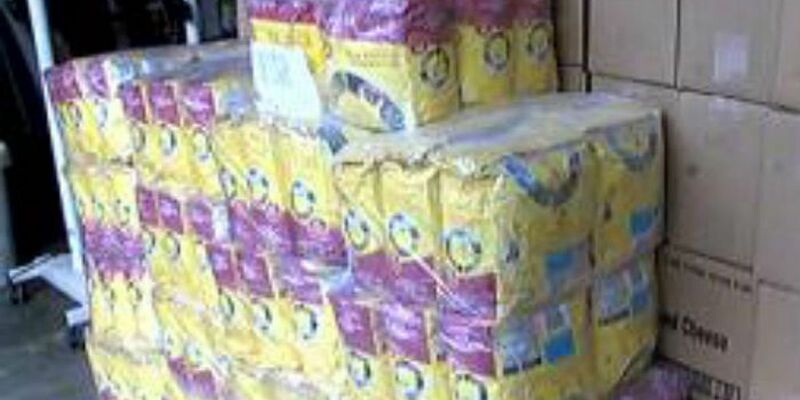 PAWS Humane officials say they have been blessed with a large donation of dog treats and cat food. The organization decided to give back the donation surplus to pet owners Friday morning. Those who owned one dog and one cat got two boxes of treats for the animals.